**Disclosure: I will receive a complimentary dining experience during this event. No other compensation was received. All opinions are 100% my own. Chicago's North Shore Restaurant Month returns this February and I cannot think of a better reason to get out and explore! For the entire month of February, more than 90 of the North Shore's favorite restaurants will be providing fabulous discounts, special prix fixe menus, free desserts and other specials. Chicago's North Shore Restaurant Month is in its 11th year and bigger than ever! 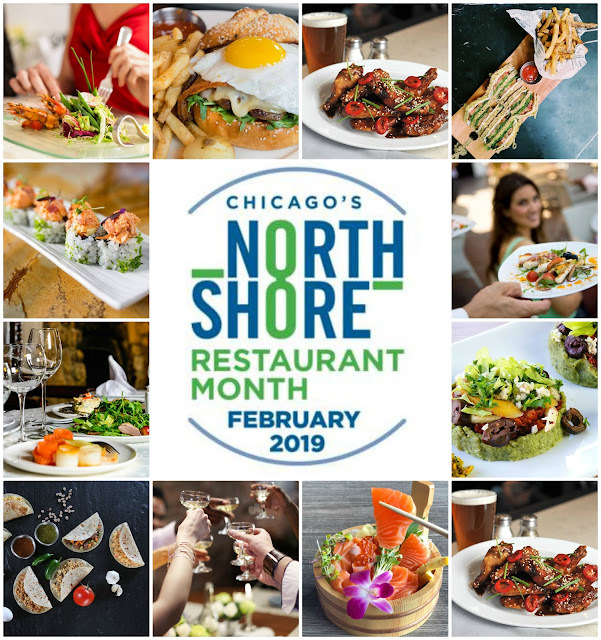 To participate in Chicago's North Shore Restaurant Month, take a peek at the HUGE list of special offers and then print off Dining Certificates to present at locations of your choice. You will discover a great range of flavors including seafood, burgers, farm-to-table, Jamaican, Thai, Mediterranean, Mexican, Italian and much more. 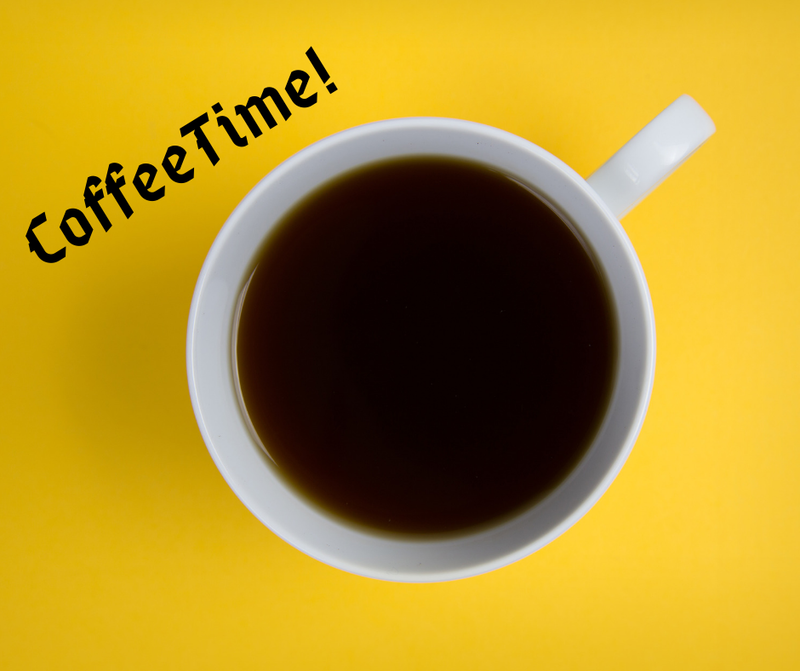 You will even find bagels, sweet treats and coffee. Thank goodness there is a whole month to explore! Phew! Restaurants featured are throughout the Chicago North Shore area and include relaxed, casual and even more upscale settings. So, you will certainly find one for any occasion! 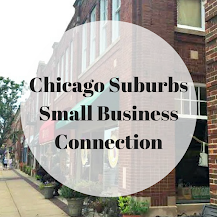 A sampling of restaurants include Farmhouse in Evanston, Grill House in Northbrook, Hometown Coffee & Juice in Glencoe, La Principal in Evanston, Rock House in Glenview, Tuscany in Wheeling and much, much more! 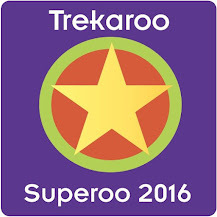 Fourteen of the restaurants are offering special prix fixe meals which are always a fun and economical exploration! Discounts are valid all month except on Valentine's Day. However, Chicago North Shore has a selection of Valentine's Day happenings for you to check out. 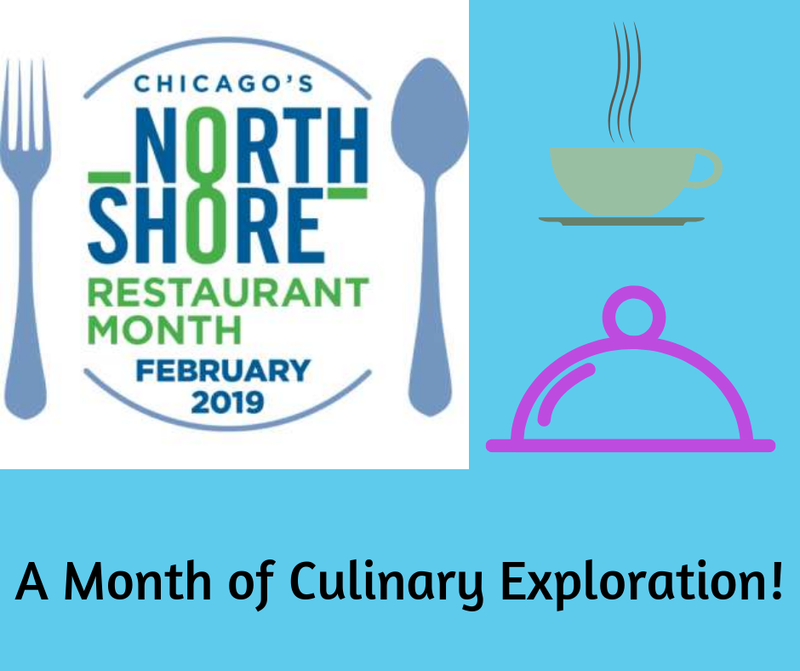 Make February your month of culinary exploration throughout Chicago's North Shore! 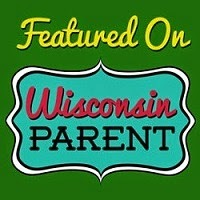 Check out www.NorthShoreDiningDeals.com for more details on fab deals! 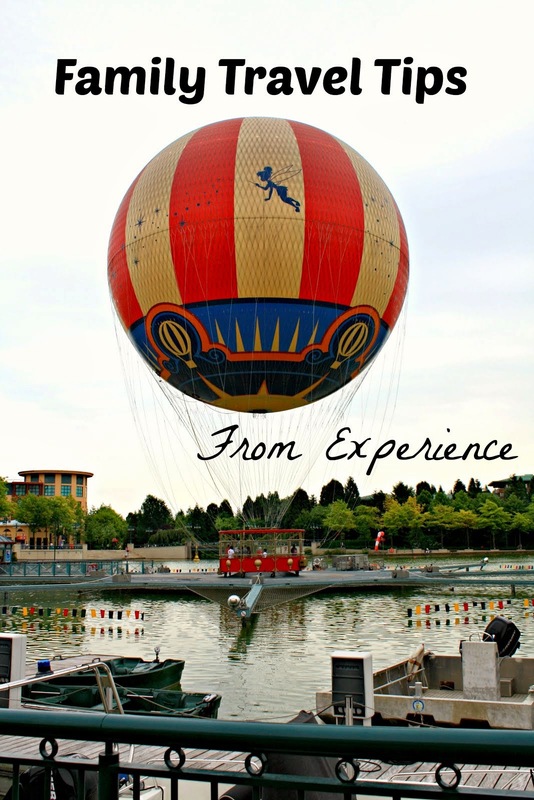 There is so much to explore and truly something for every taste and mood. Have fun exploring!